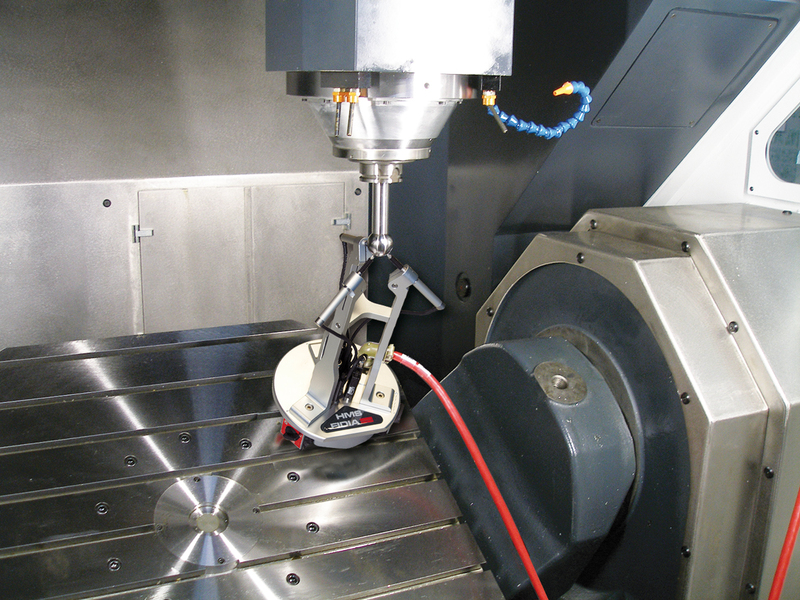 automatic insertion of correction values in the CNC. 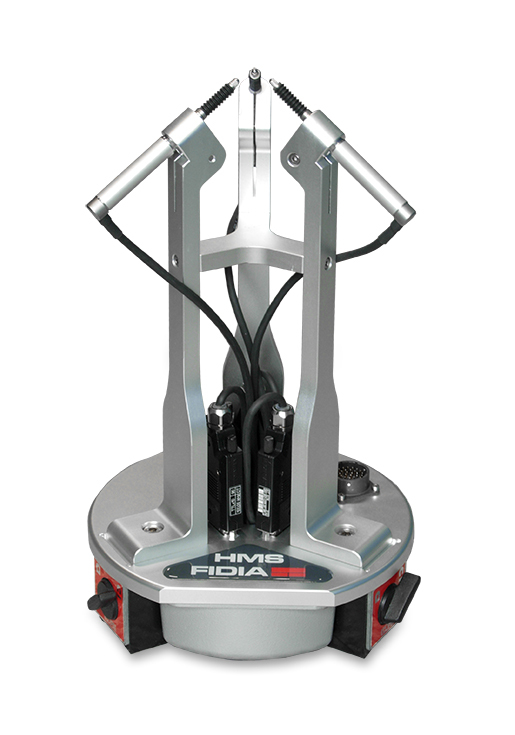 Easy to install and use, HMS can also be used by operators with no particular expertise. 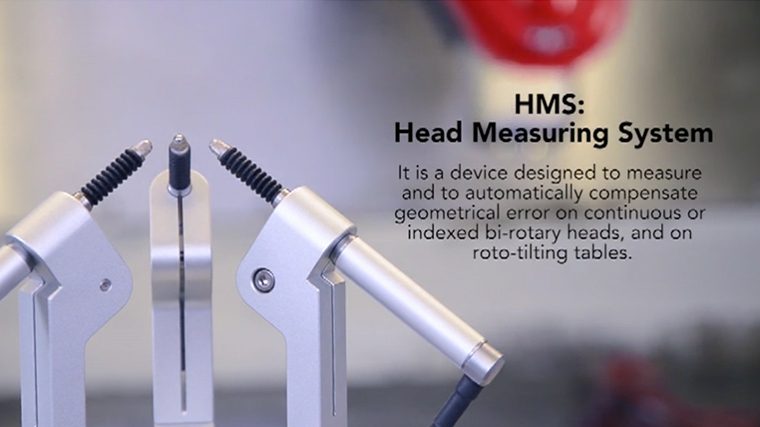 This means head geometry checks can be performed whenever necessary, avoiding lengthy and costly service interventions and reducing machine tool downtime. 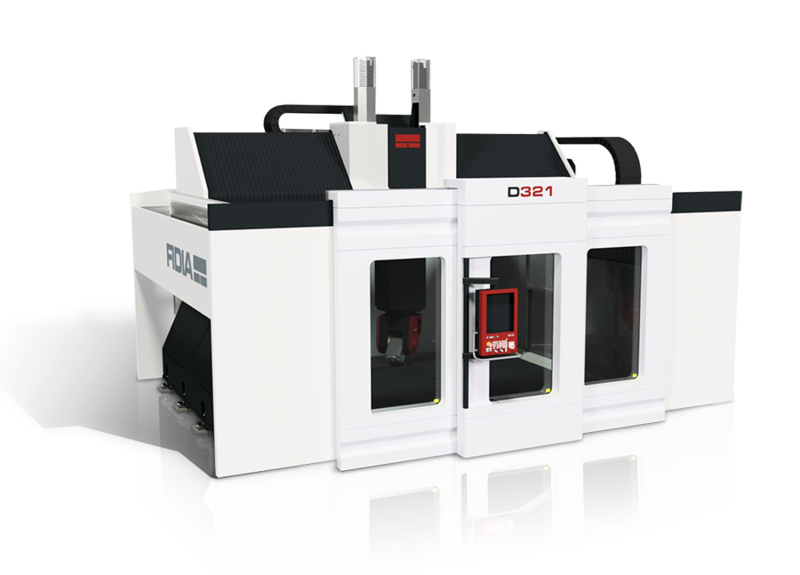 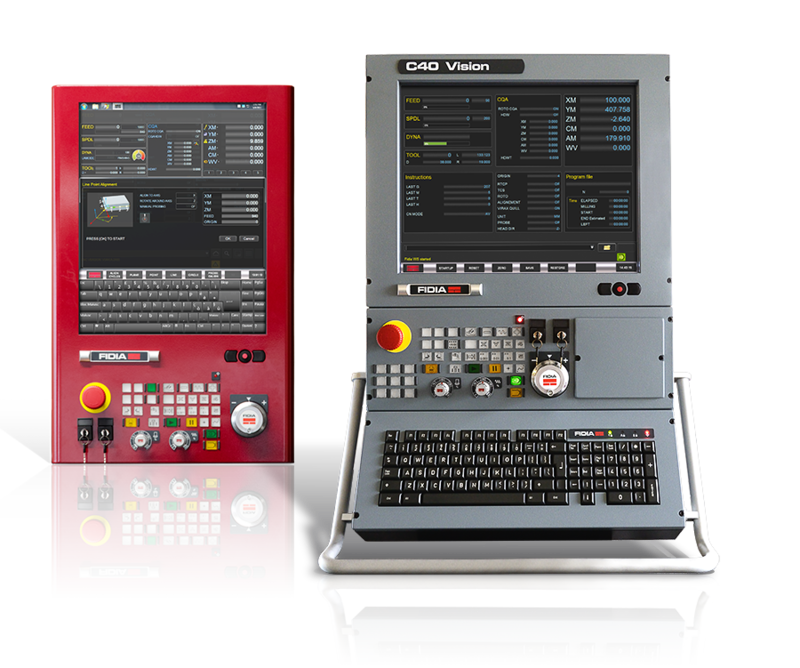 The HMS device is available in two different versions, standard and compact, to adapt to machine tool axis working travel for executing the cycles. 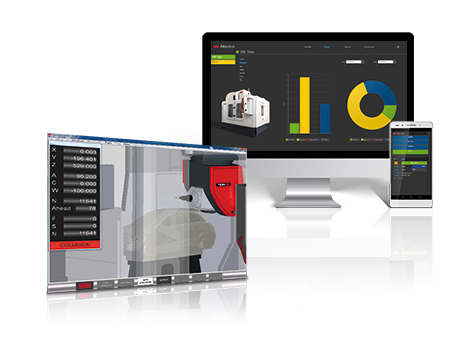 The simple and intuitive user interface guides the operator through the execution of the measurement cycles and makes HMS extremely easy to use. 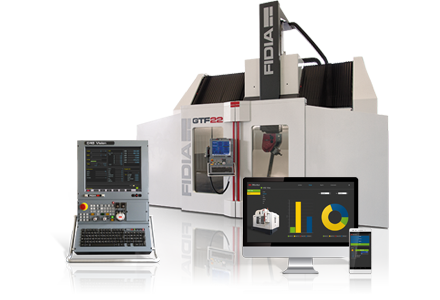 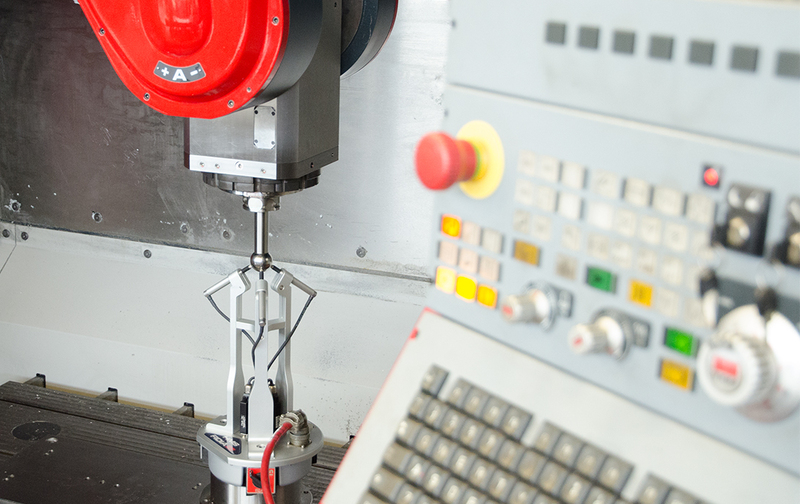 No specific knowledge is required and the cycles can be executed directly by the machine tool operator. 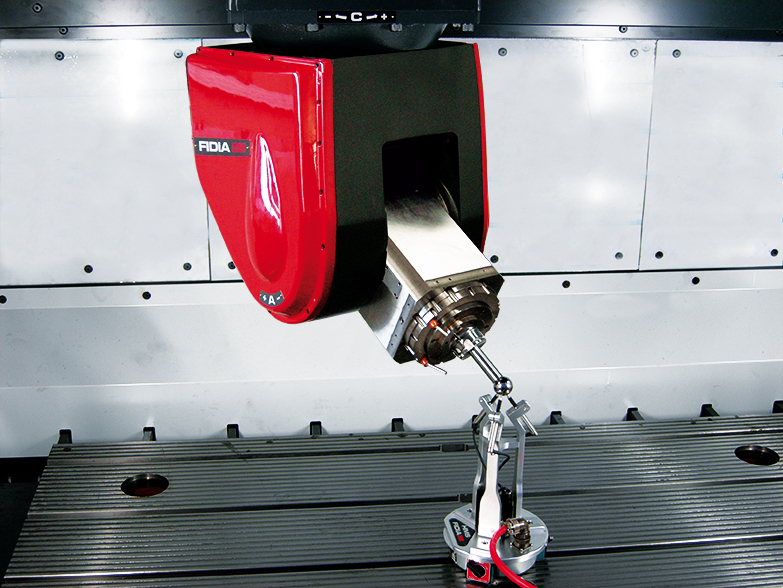 The HMS device is easily fitted onto the machine tool using its magnetic base and no alignment is required. 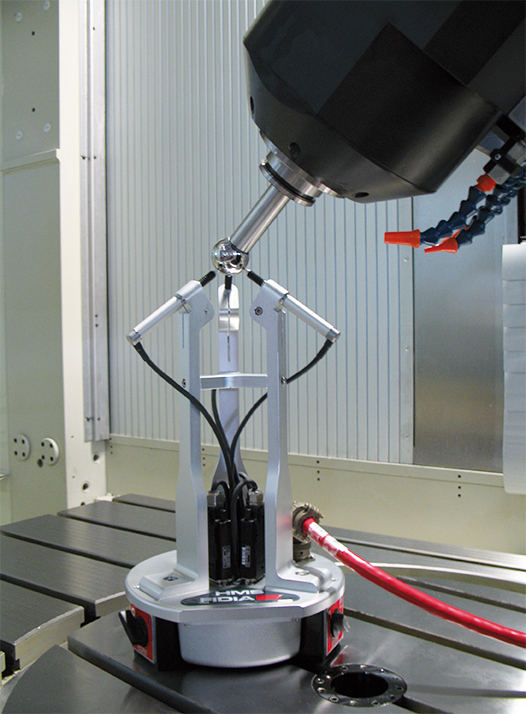 The instrument is supplied with a set of two high-precision reference bars to be used for the measurement cycles. 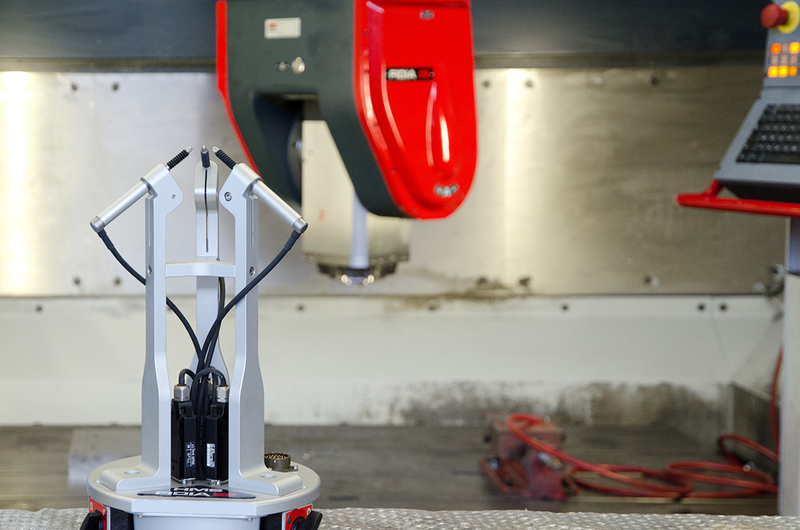 The equipment and the application have been granted a European patent No. 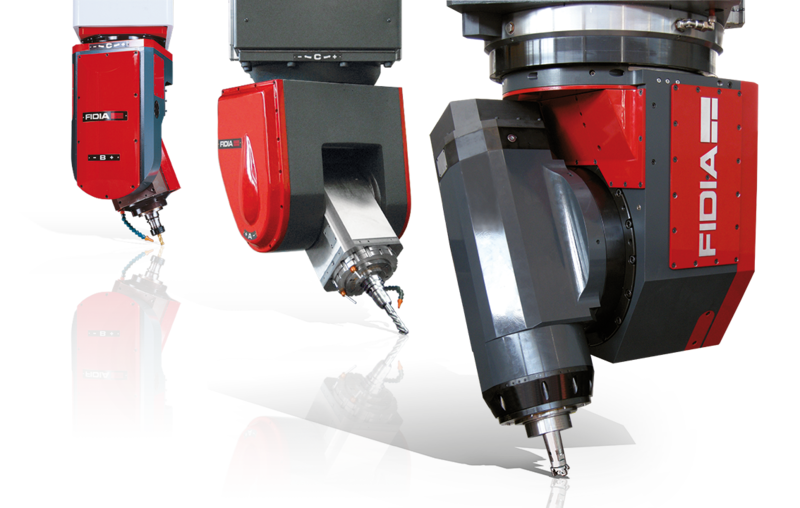 1549459. 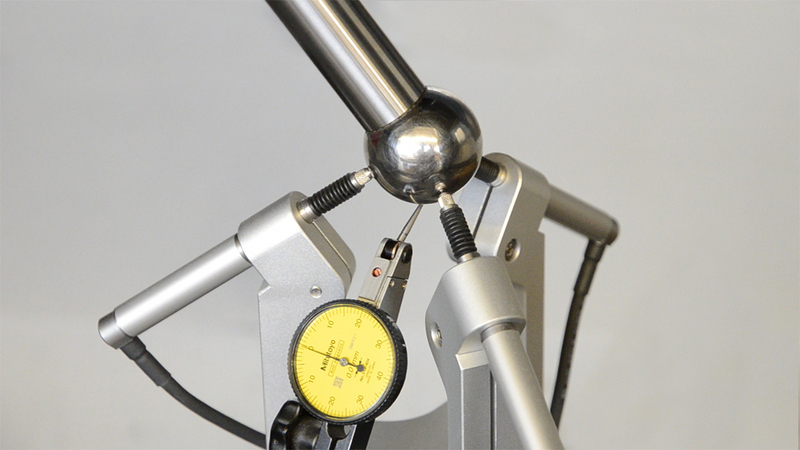 A full report is available at the end of the calibration cycle detailing the measurements made and the compensation values inserted. 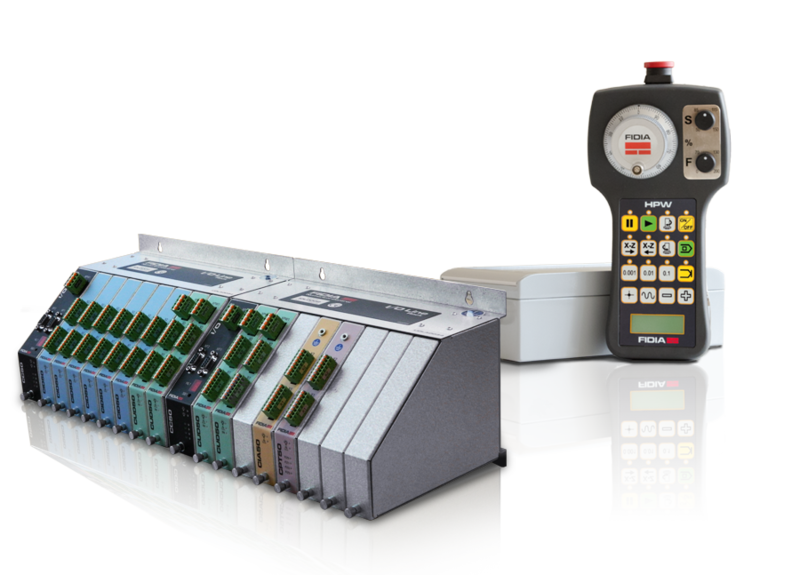 The reports can be kept in the form of files and are a useful record for maintenance purposes. 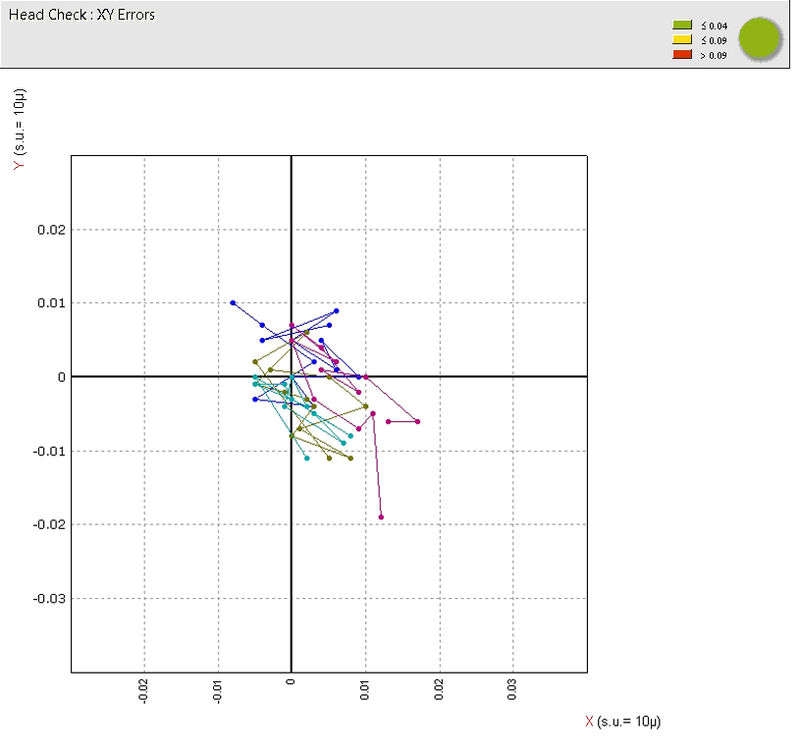 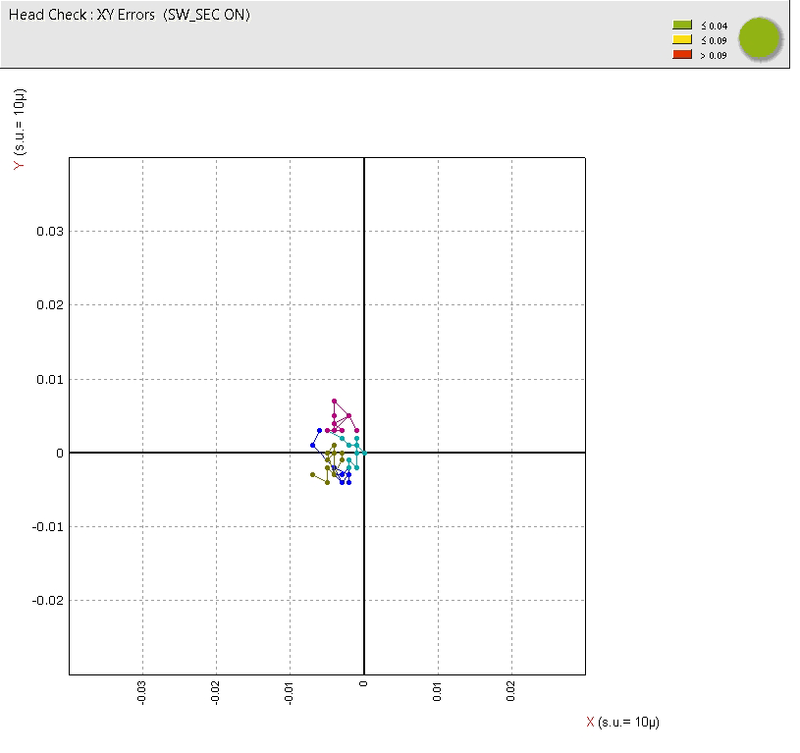 Errors are also represented graphically for the best interpretation of head conditions and to assess the suitability of scheduling a service intervention for the mechanical parts.